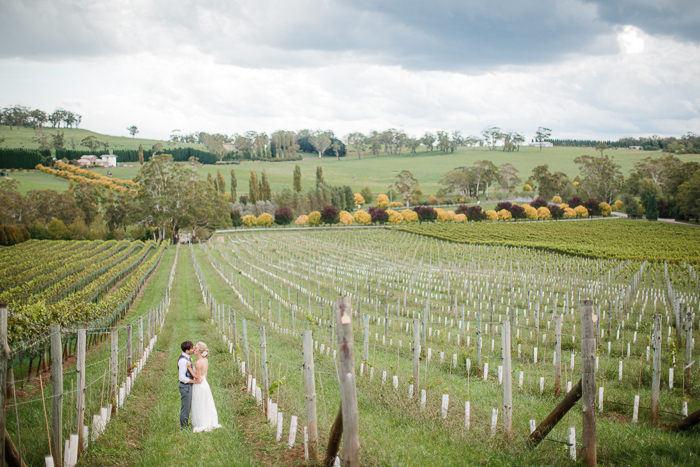 Jessica & Raef’s gorgeous wedding in the Southern Highlands was featured on Ruffled! 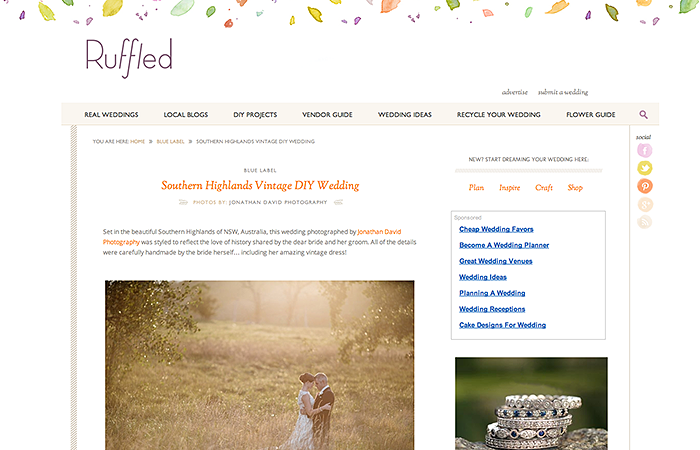 Their wedding at Peppers Manor House was an incredible day with plenty of amazing DIY creations and vintage inspiration. Check it out here.